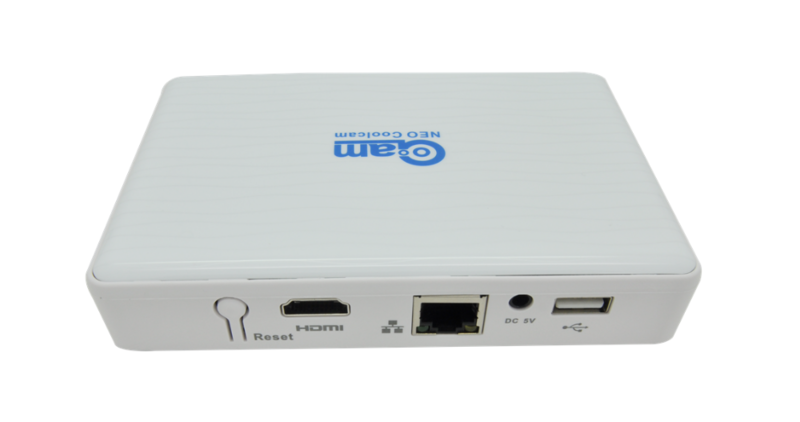 Users can download Our App,then connect our system. 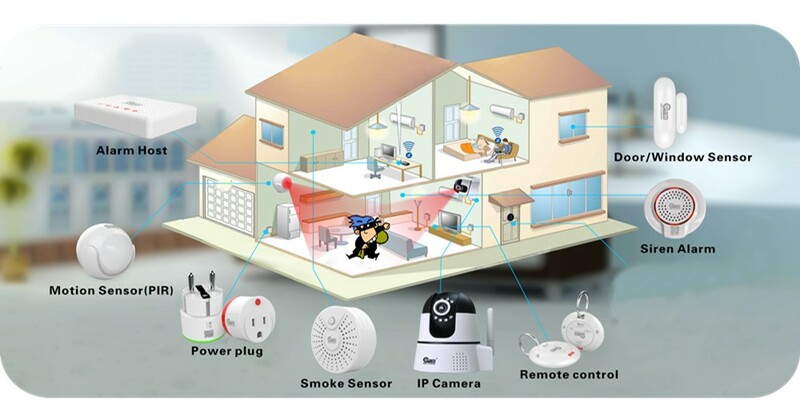 Can monitor your home by smartphone,and if someone open your door or window,you can receive alert message on your smartphone,and check by camera to see what happen on your smartphone first.then decide if go home. 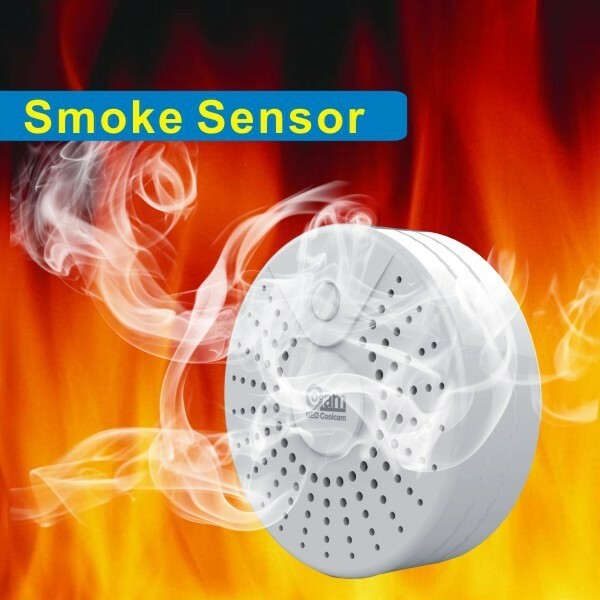 When Smoke sensor detect smoke will send alert message too. To download our App to see how it looks like. 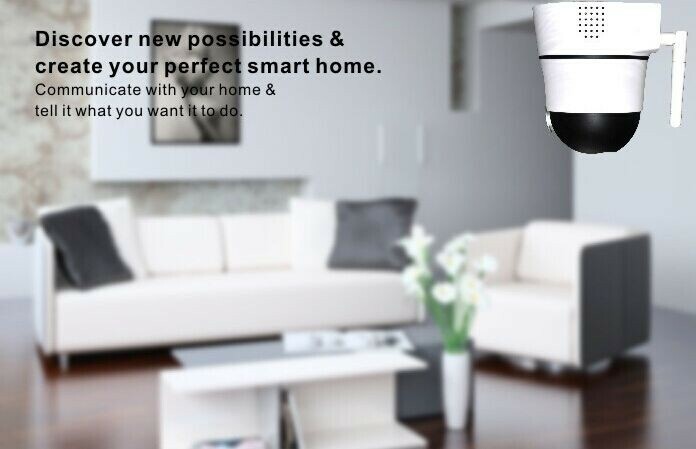 Easy and fast to control sensors at home, no need control by app. 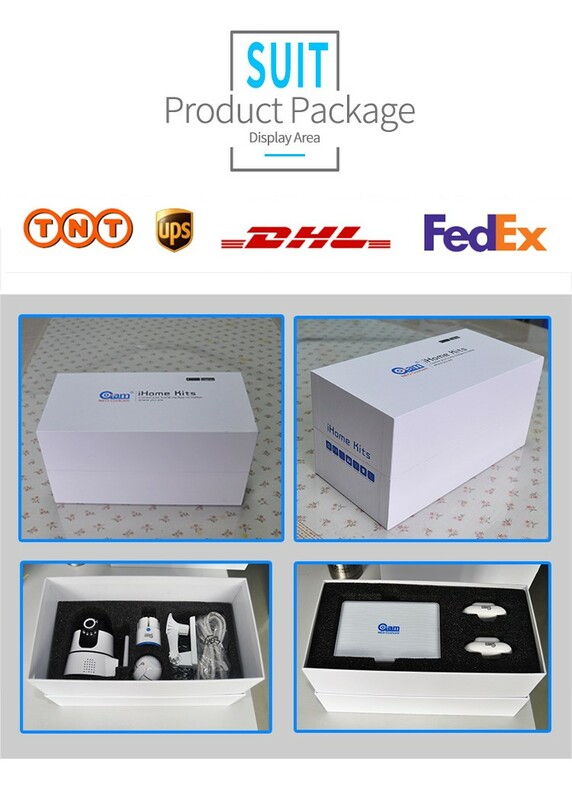 Retail color box or OEM clients’s packaging design. 4. 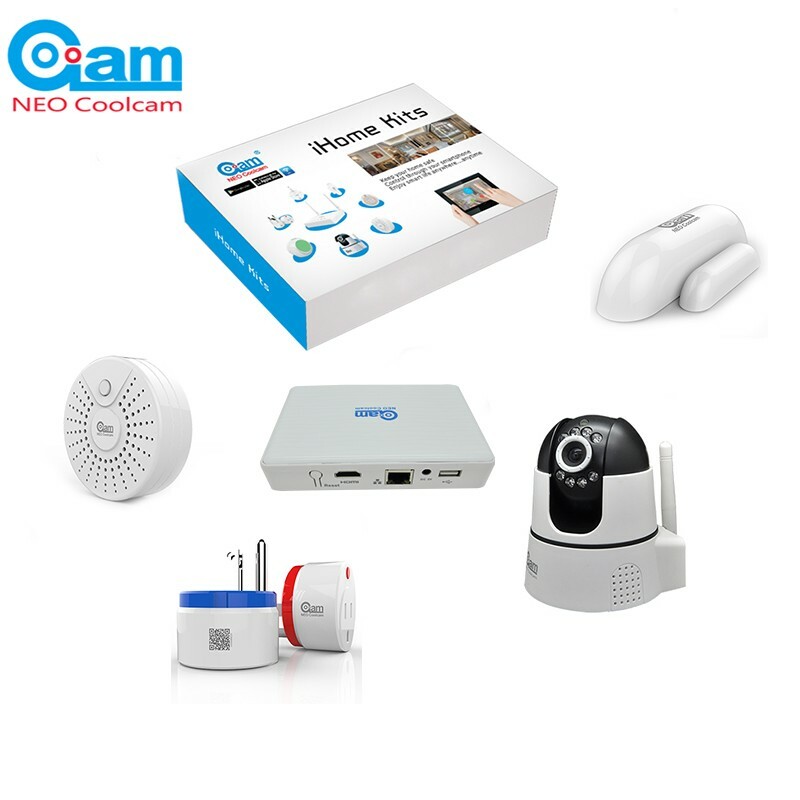 Sample within 24h, bulk order 7-25 days.